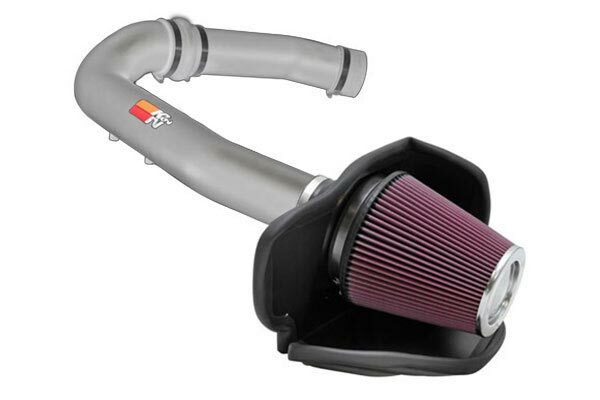 K&N 77-3085KP - K&N 77 Series Metal Intake Kit - FREE SHIPPING! I wanted a litte more noise with my truck. Buying a V6 saved my pocket but not what i really wanted. Its an easy install. The only tricky thing to me was removing the air sensor. You have to have the correct tool for that. You can find it at autozone. Noticed instant response. Love the deep tone. Seen increased gas mileage.Well worth the extra cash over other cheap models... You'll get your money back on the gas you save. 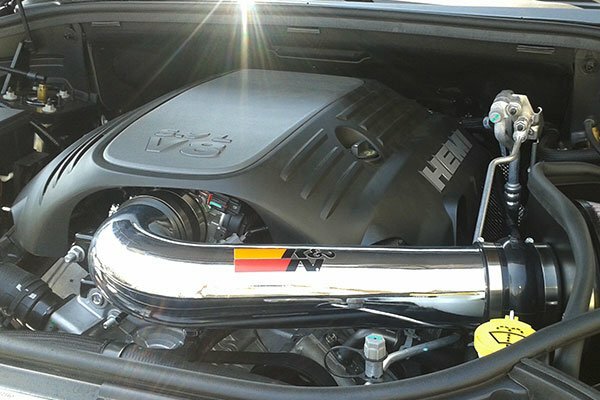 The Intake looked good and easy to install, but the performance isn't very knowledgable. For the money I paid this It is by far the best horse power improvement! I am getting about 1.5 miles per gallion localally with my 2014 Chevy Silverado V-6 automatic transmission. I pull a 24 ft. camper trailer I've noticed less down shifting when pulling grades, I have not drove a long distance yet but by my short 25 mile test I am very sure that I will get as much as .5-1 mile more per gallion more when pulling. So too sum it up I am getting @25 mph locally. Thats money in my pocket! 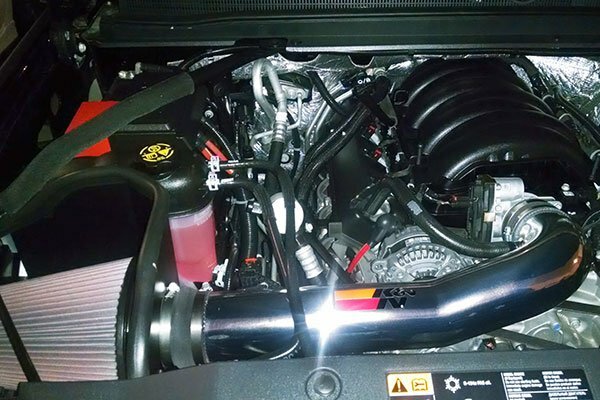 This intake was just released for my V6 GMC Sierra and I'm totally pleased with my complete experience with the intake and AutoAnything. The intake improved throttle response and gas mileage jumped to 27 mph highway which is fantastic. Reference # 765-171-311 © 2000-2019 AutoAnything, Inc.